Kristen is a graduate of Montclair State University with a Bachelor of Fine Arts in Dance. While on scholarship at MSU she studied several techniques of modern, ballet, Rhythmic Analysis, Labanotation, Improvisation, Compositional Choreography, Dance History, Dance for Children and Dance Pedagogy. She was chosen to perform in choreographic works by José Limón, Charles Weidman, Sophie Maslow, May O’Donnell, Sabatino Verlezza, Karen Gayle and Elizabeth McPherson and was thrilled to study with such current contemporary dance masters such as Earl Mosley, Kiegwin and Company, the Martha Graham Dance Company, Bill T Jones/ Arnie Zane Company and many more. Kristen’s professional performance credentials include performing as a featured dancer, aerialist, singer and actress with RWS & Associates on Holland America Cruise Line, a featured dancer and actor at Six Flags, a dancer in Late Night Operation music video with artist, Machine Drum and director, Isis Masoud. She has also performed with many modern dance companies such as Sarah Slifer Swift and Dancers performing a duo, Insenser, at Jose Mateo Ballet Theatre’s Dance for World Community, Philipsz Sound Installation at Peabody Essex Museum, Third Life Studios in Union Square and Trident Live Art Series Gallery, Gloucester, Hyperbole Dance Company, and Echo Contemporary Dance Company. She has modeled for Curtain Call Costume Company and Ocean Images, and has appeared in movies and television, including the 2018 release “I Feel Pretty” with Amy Schumer. Her experience as a teacher started at an early age with hands on training as an assistant teacher at NSDA. Now with over 10 years of experience she works with students in all styles of dance and all ages from our Ready “2” Dance program as well as our intensive program and adults. She has an understanding for the individual needs of each student and is able to incorporate this into her technique classes. When working on choreography with large groups, small groups and soloists, her goal is to bring each dancer up to their fullest potential. 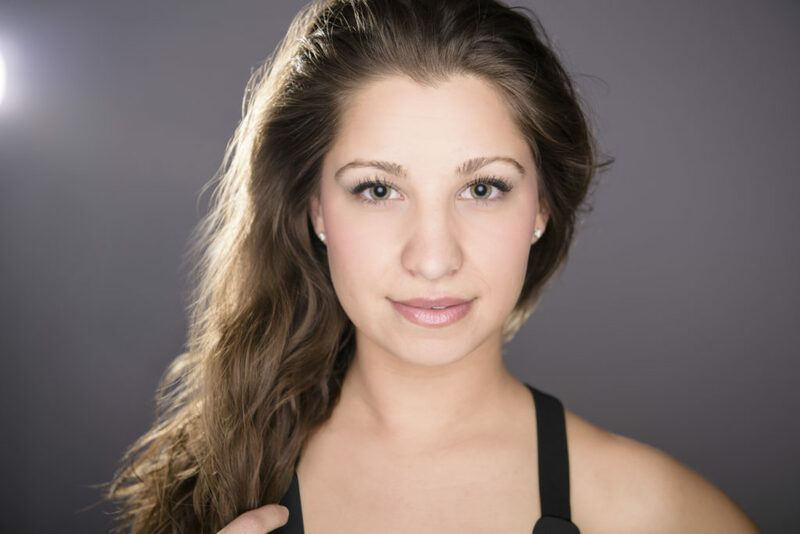 Kristen has been invited to teach master classes throughout the East Coast, and is on faculty with Boston Ballet School, North Shore Music Theatre and other studios in the area. Kristen has also taught outside the dance studio setting, teaching modern and creative movement classes to young children at Bradford Elementary School in Montclair, NJ. Kristen is a certified Yoga instructor and Reiki practitioner, bringing this knowledge to her classes. Kristen loves being able to share the passion she has for dance, and help develop each student’s expression of movement.